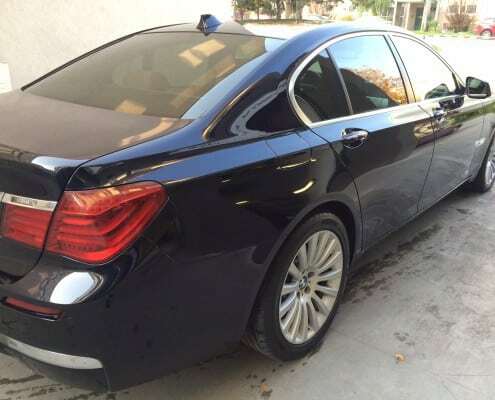 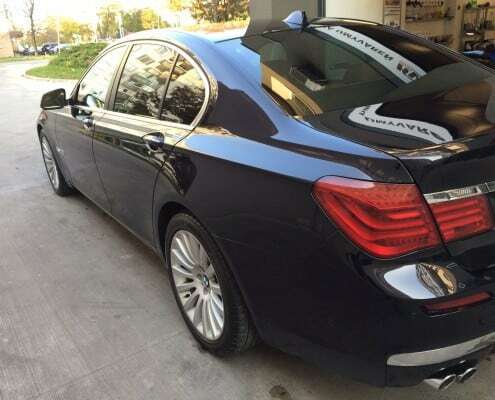 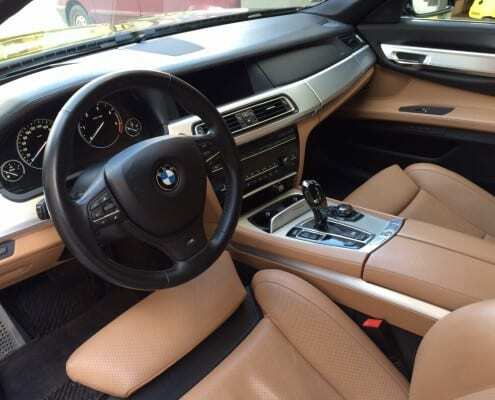 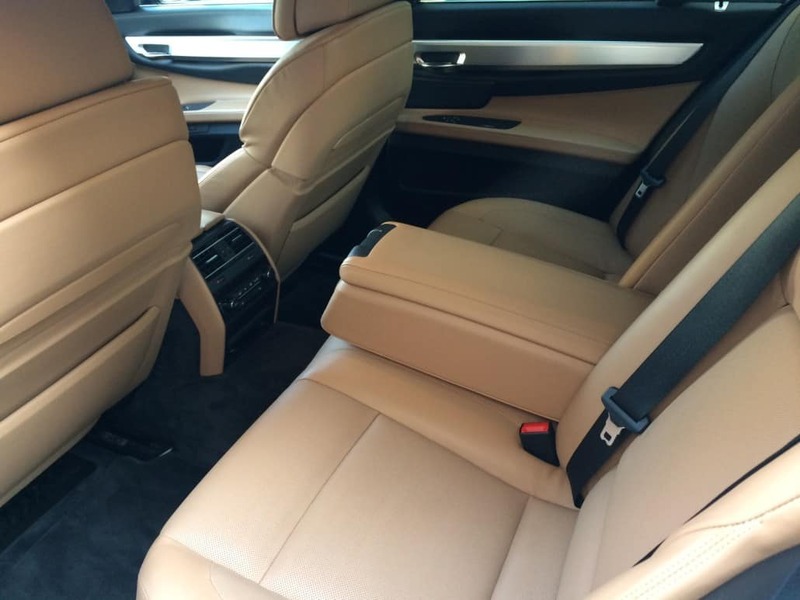 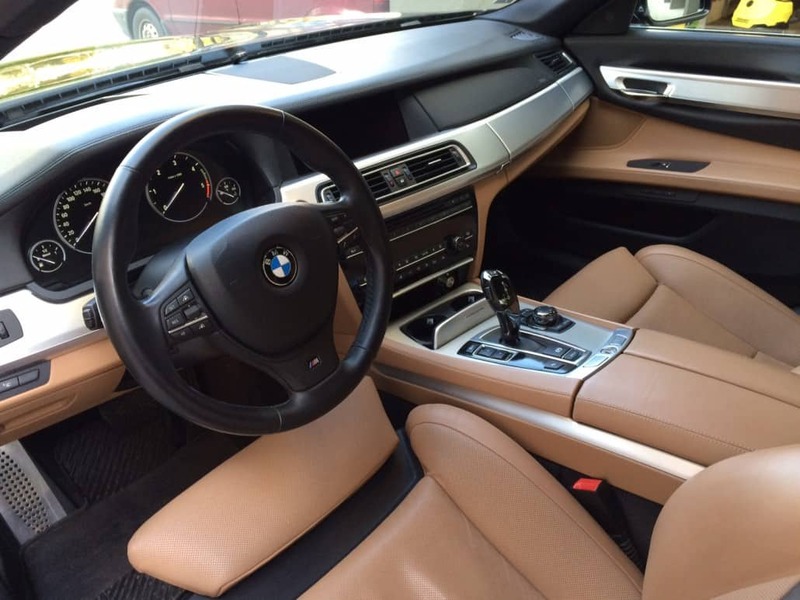 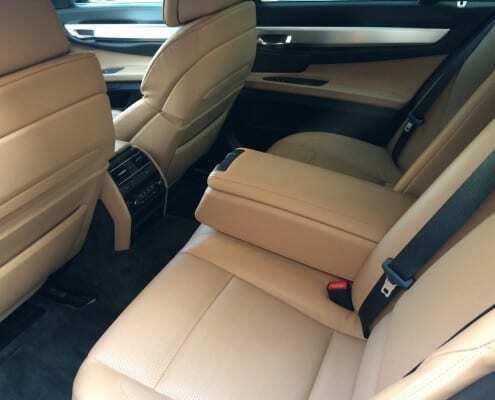 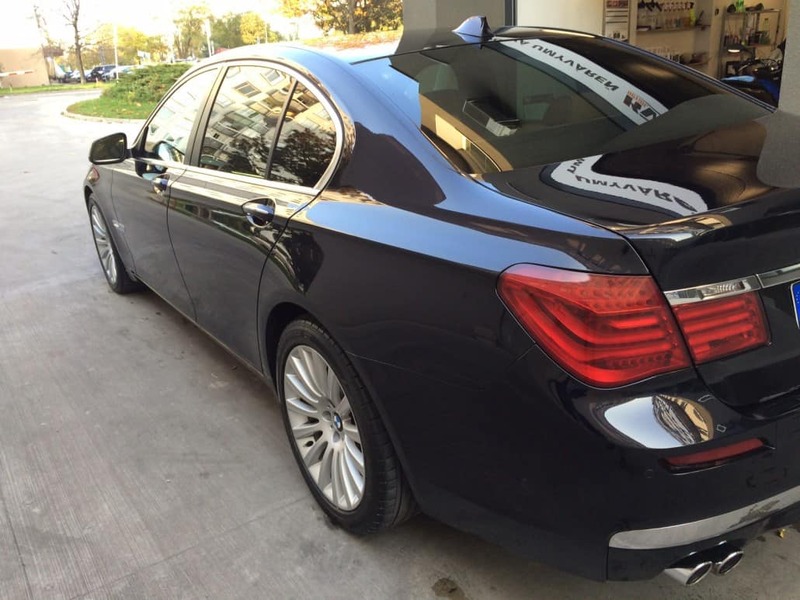 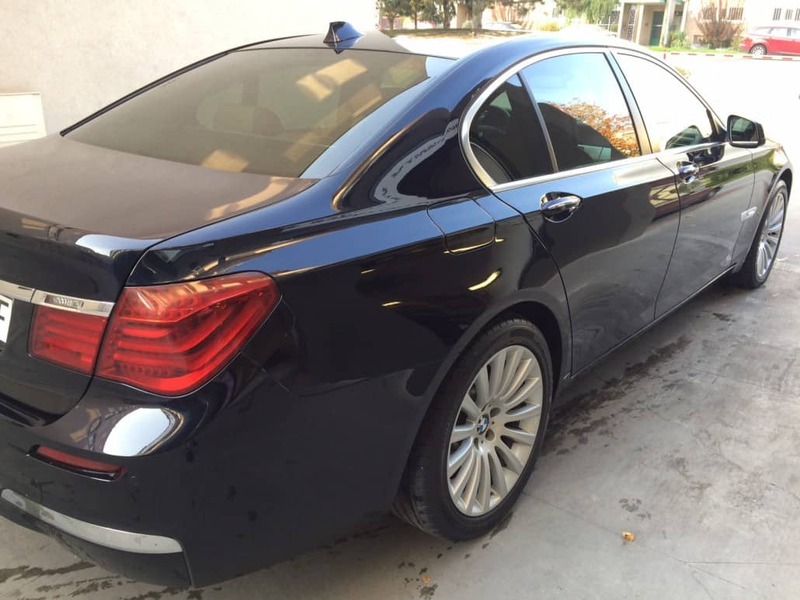 Owner of BMW 7 asked us to polish his vehicle to highest glossiness and to remove few scratches. 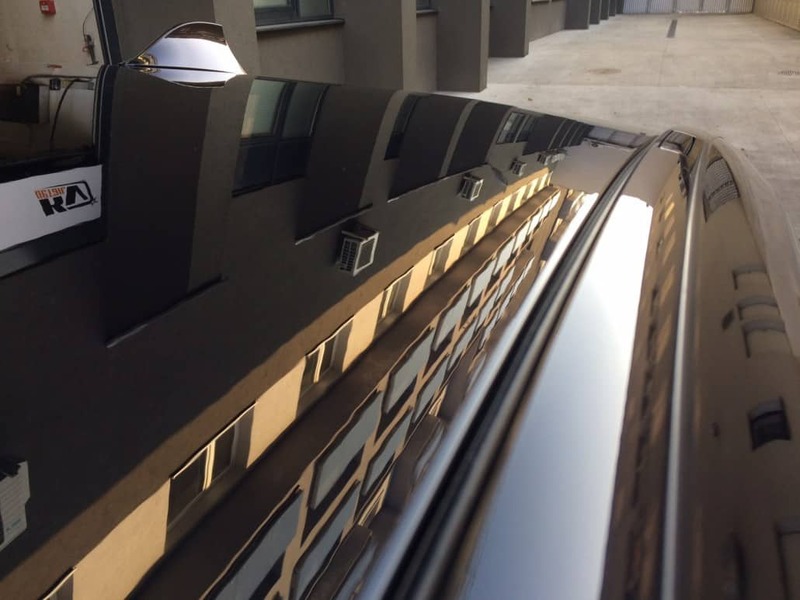 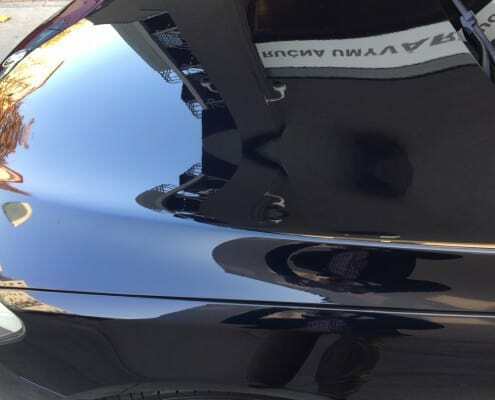 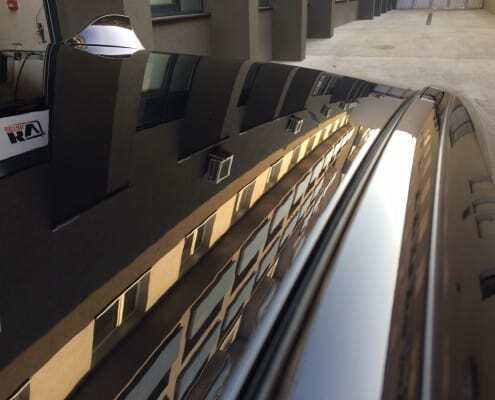 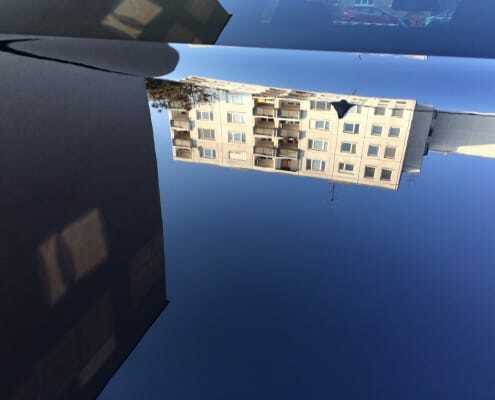 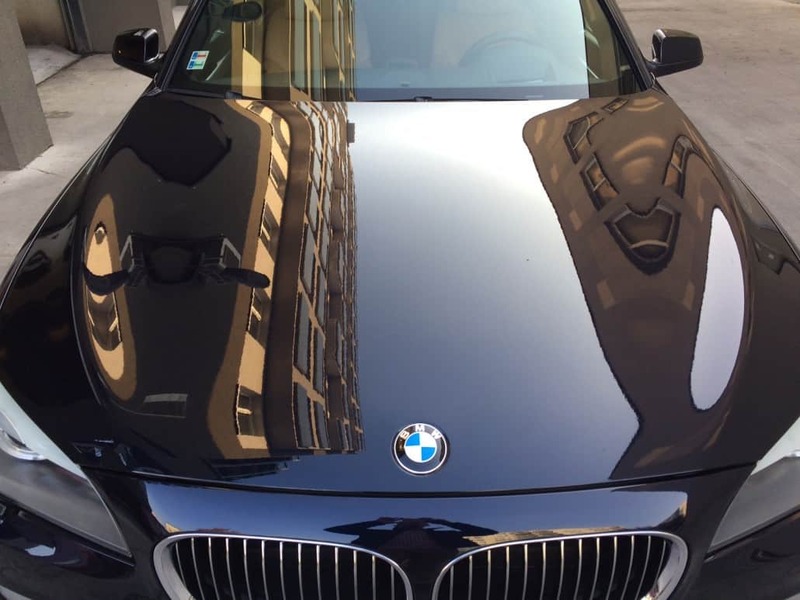 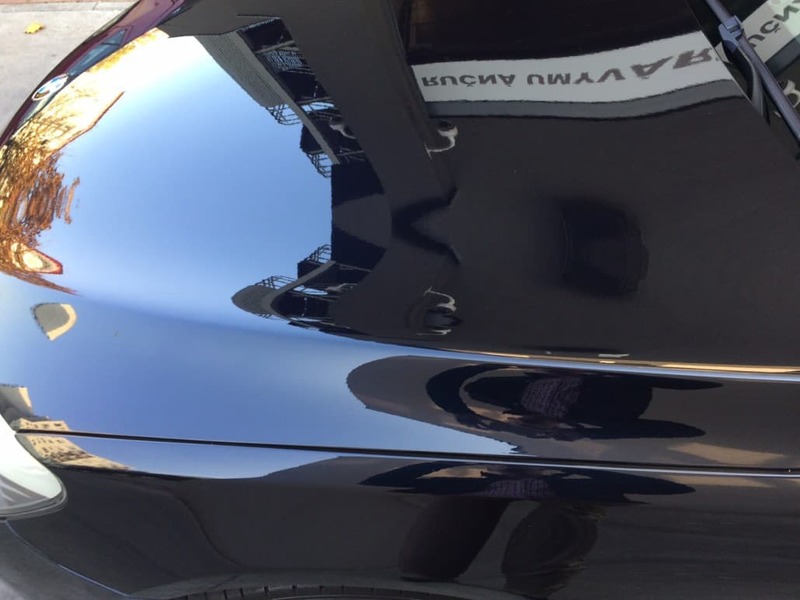 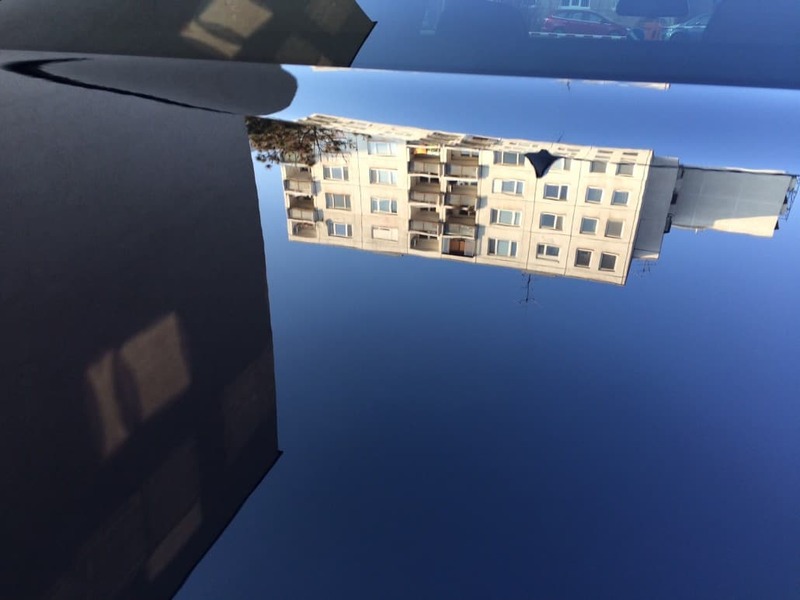 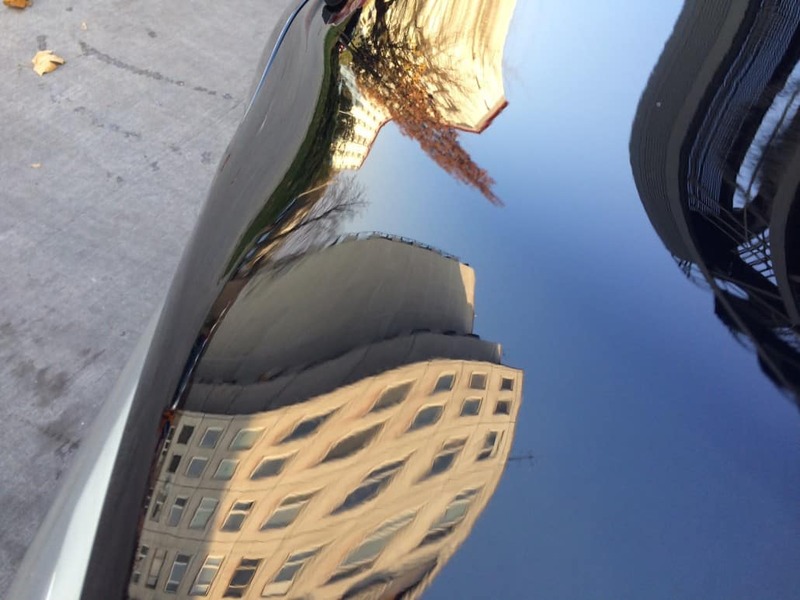 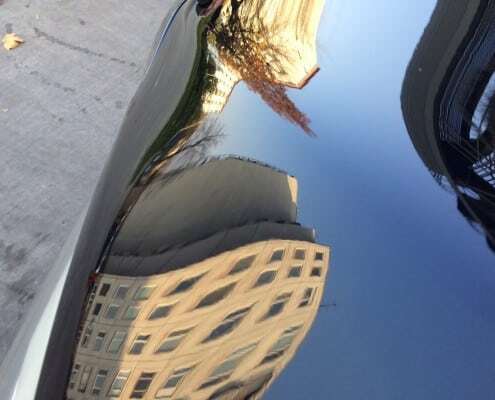 By multi-layer paintwork polishing the scratches were removed and car´s surface got the glossy surface. 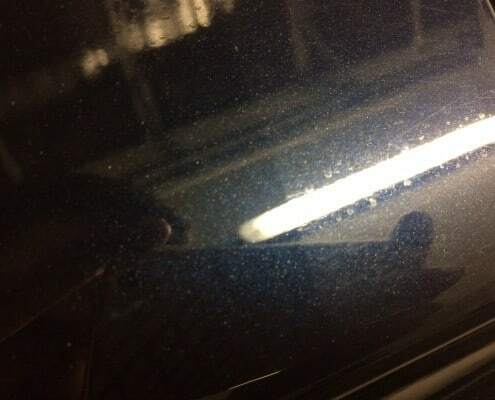 The deepest scratches were removed locally. 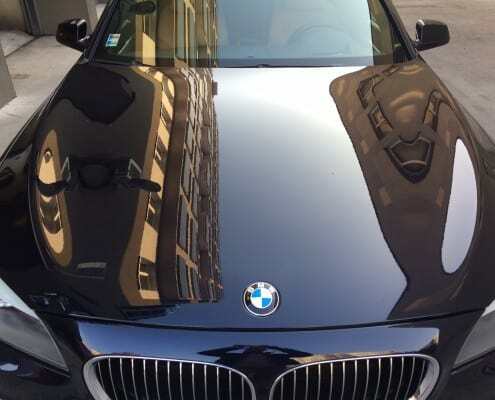 We used Scholl Concept waxes. 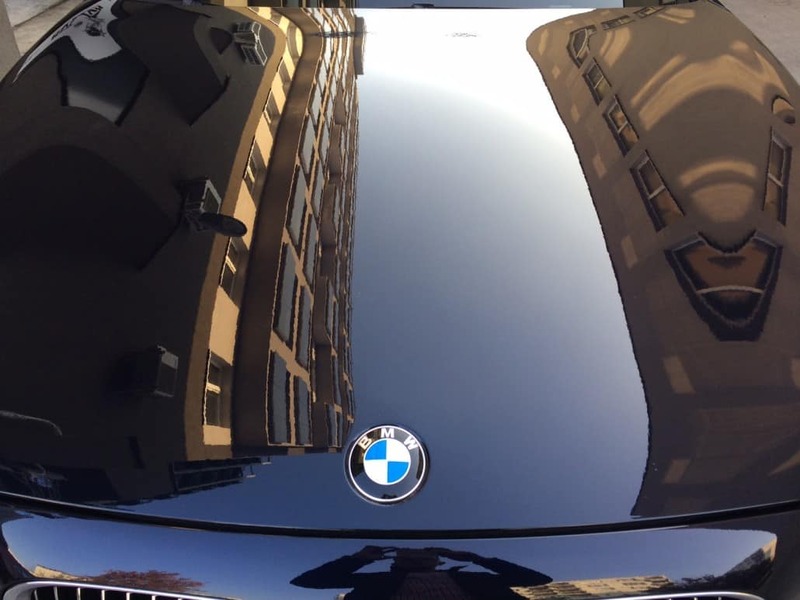 After the polishing we conserved the paintwork by hard carnauba wax in 2 layers. 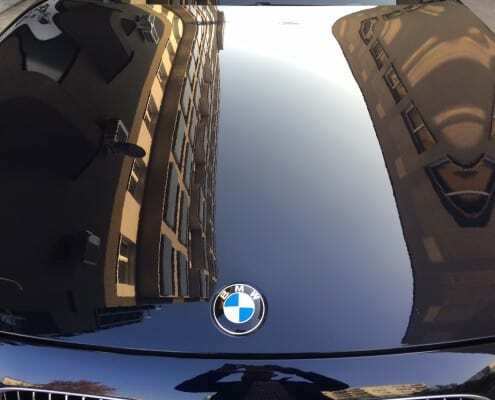 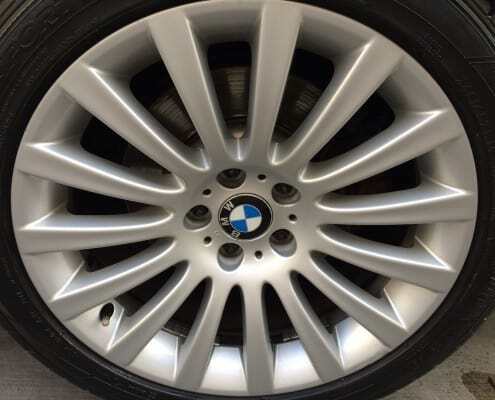 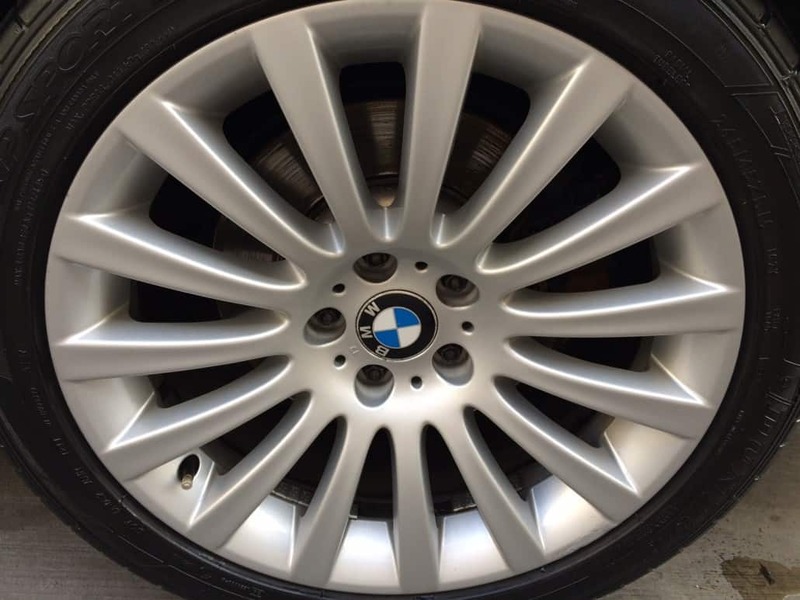 Photo shows the surface BEFORE / AFTER polishing.